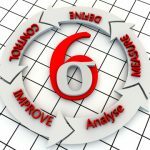 Design for Six Sigma (DFSS) is a business-process management method related to traditional Six Sigma. DFSS is used in industries, such as finance, marketing, engineering, process industries and electronics. It is based on the use of statistical tools like linear regression and enables empirical research similar to that performed in other fields. 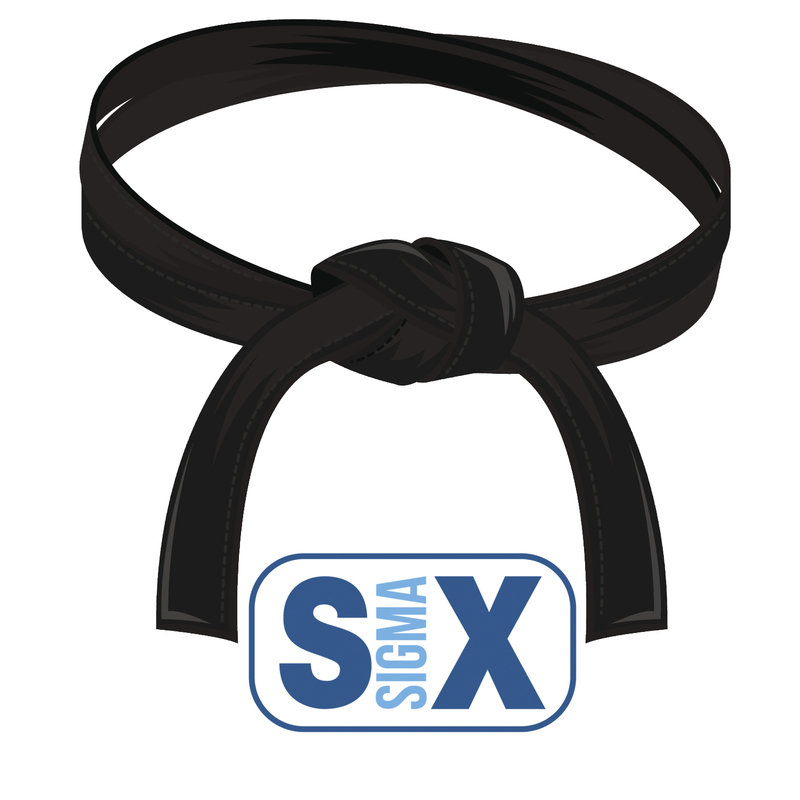 Six Sigma practices require a process to be in place and functioning for application. 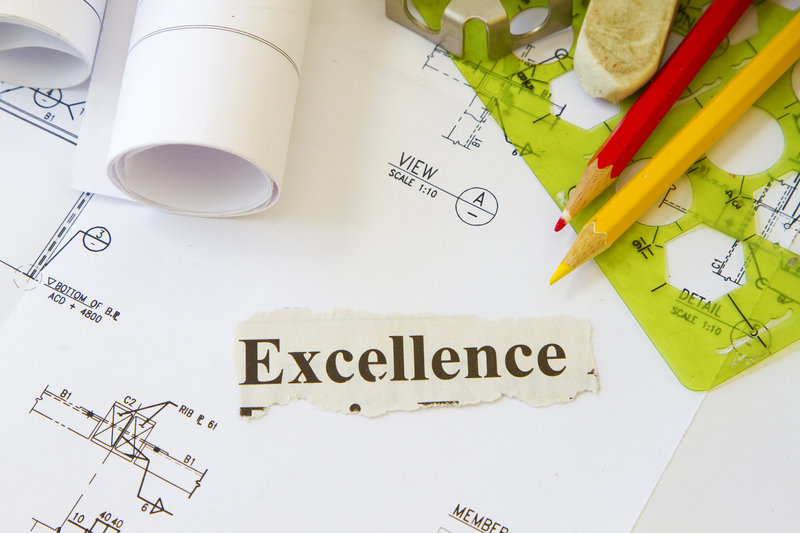 DFSS has the goal of determining the needs of customers and the business, then driving those needs into the product solution. 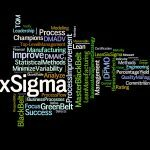 Measurement is the most important part of most Six Sigma or DFSS tools. 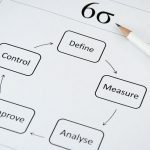 Six Sigma measurements are made from an existing processes, and DFSS focuses on gaining a deep insight into customer needs and using them to inform every design decision and trade-off. 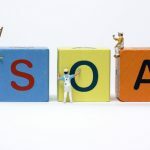 DFSS practices seek to avoid process problems by using advanced techniques to avoid process problems at the outset. DFSS techniques include tools and processes to predict, model and simulate the product delivery system. DFSS looks at the processes tools, personnel and organization, training, facilities, and logistics to produce the product or service. 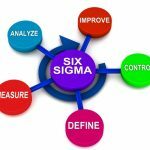 While these tools are sometimes used in the classic DMAIC Six Sigma process, they are uniquely used by DFSS to analyze new and unprecedented products and processes.